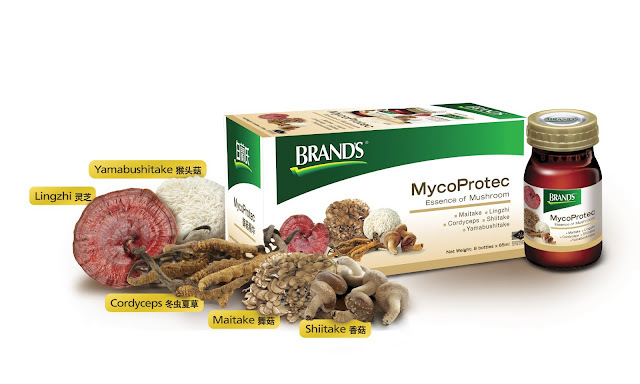 BRAND'S® Mycoprotec workshop - . Thanks to my best friend, Sheena, that i can attend BRAND'S® Mycoprotec workshop. We have health expert to walk us through about BRAND'S® MycoProtec Essence. I learnt a lot about how mushroom benefits your body. BRAND'S® MycoProtec Essence of Mushroom (BEOM) provides complete protection ideal for optimal health with less incidences of falling sick and quicker recovery in the longer term. The natural concentrate is specially formulated with a unique blend of five premium medicinal mushrooms that have been scientifically proven to activate and help strengthen different elements of the immune system. 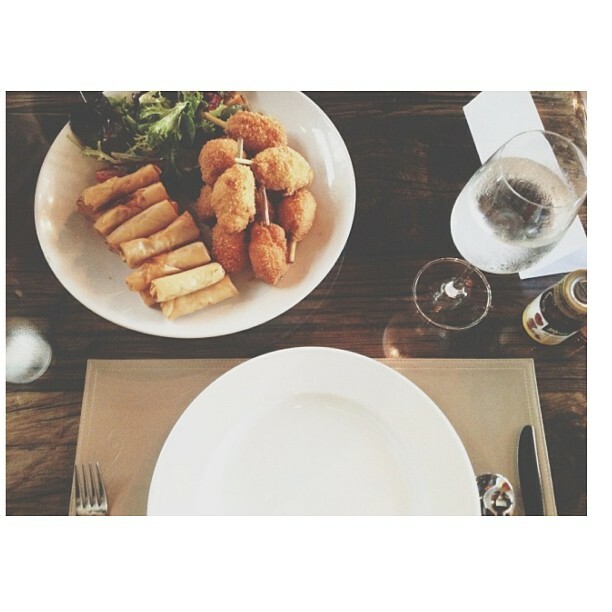 High tea session for the guests and bloggers.